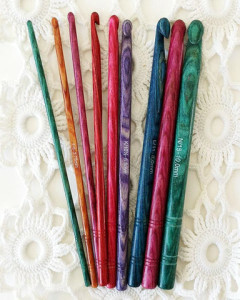 Crochet hooks are available in many different sizes and shapes. 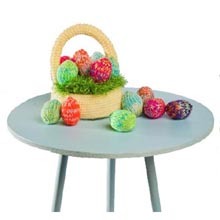 You can find thin, fine hooks to crochet doilies and lace or thick, large hooks made from wood or plastic for crocheting rugs and sweaters. Some hooks have thick handles or ergonomic designs to make them easier to hold. Popular hook brands are make from aluminum and about 6 inches long. These hooks are sized by letters that range from B for the smallest size and up to K for a wide hook. 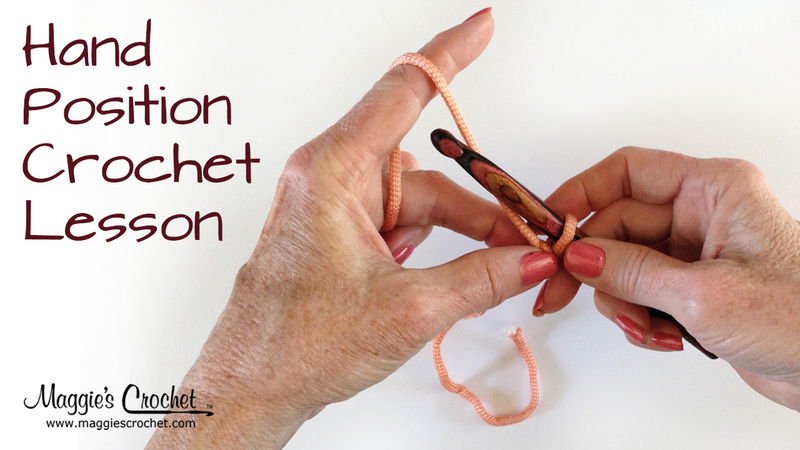 The hook end is the crook that grabs the yarn and pulls it through the stitches. The throat is just down from the hook and is shaped so you can slide stitches from the hook to the working area. The working area is the section of hook between the throat and fingerhold. The fingerhold is the flat area that makes it easier to grip the hook using your thumb and third finger. 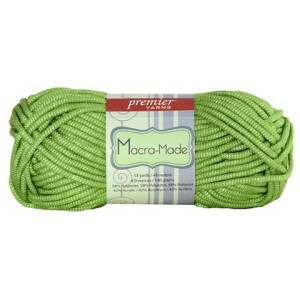 The long area past the fingerhold is the handle, which helps you balance the hook and move it for making the stitches. working area and not the throat. Using the throat to make the stitches will result in them being too tight. All you need to know in one small handbag sized book, packed full of clear stitch diagrams and instructions – plus 20 simple projects to make. 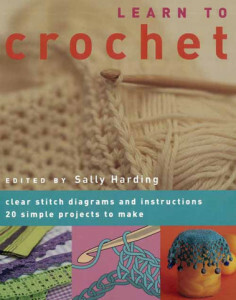 Learn to Crochet is the only book you will need to learn to create beautiful crocheted garments from your own hook. The book is packed with detailed information on yarns and threads, hook types and sizes, plus step-by-step guidance on holding a hook and yarn, making a loop to basic stitches and much more. 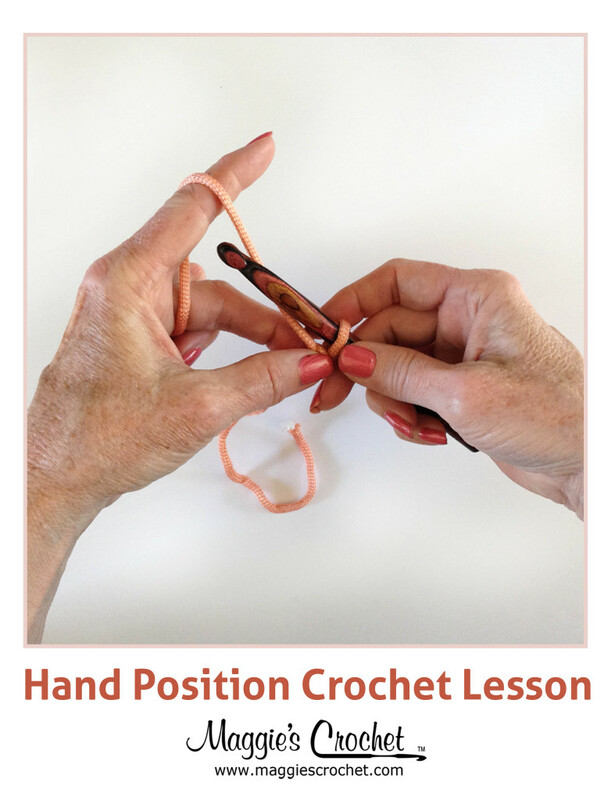 All of the teaching sections have clear color artwork and diagrams, teamed with color photography of real-life examples of crocheted items, ideal for the beginner. 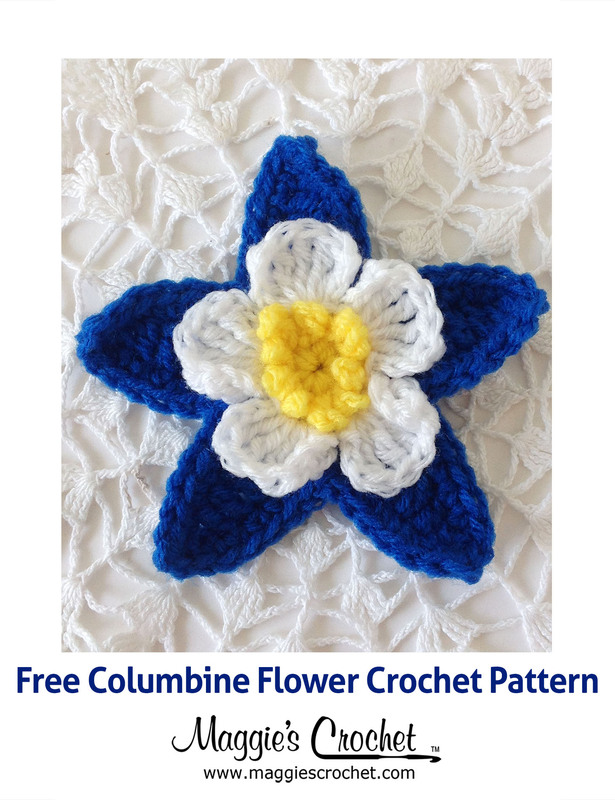 why won’t this site let me download the free patterns? What pattern are you trying to access?